All proceeds go to the Vermont Women’s Fund to support women and girls in Vermont. 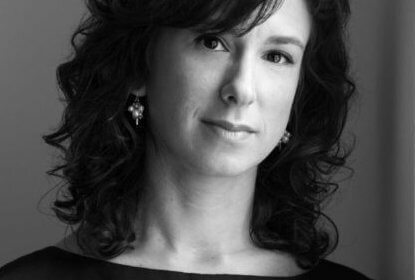 Jodi Kantor is one of the New York Times investigative journalists who broke the Harvey Weinstein story last October, sparking a national conversation about gender and sexual harassment – and she’s coming back to Vermont! The Vermont Women’s Fund (VWF) – Change The Story’s partner and funder – is hosting A Conversation with Jodi Kantor on February 6 at the Davis Center at UVM. Jodi Kantor is an award-winning journalist and best-selling author who writes about gender, politics, and workplace issues among other topics. Ms. Kantor’s story on the class gap in breastfeeding in 2006 inspired the launch of Burlington’s Mamava, a company that designs and manufactures freestanding lactation suites. More recently, she has reported on the treatment of women at Harvard Business School, on Wall Street, and in the Mormon Church. She was lead reporter on the August 2015 article, “Inside Amazon,” which received national attention. She covered the world of Barack and Michelle Obama starting in 2007, also writing about Hillary Clinton, John McCain, Sarah Palin, Elizabeth Warren, Mitt Romney, and Sonia Sotomayor among many others. She is the author of The Obamas, which centers on the First Couple’s time in the White House. It was published by Little, Brown in January 2012. On October 5, 2017, Kantor and fellow New York Times reporter, Megan Twohey published an article describing film producer mogul Harvey Weinstein’s three decades of sexual harassment and paying settlements to several women. The story sent shock waves throughout the entertainment industry as more women began coming forward with additional accusations of sexual harassment and assault by Weinstein. Weinstein was subsequently fired by the board of his production company, and his membership of the Academy of Motion Picture Arts and Sciences was revoked. The discussion quickly spread beyond the entertainment world with women using the social media hashtag #metoo to describe their common experiences of sexual harassment in and out of the workplace. Her reporting has opened up a national debate on the subject of sexual harassment as wave after wave of reported violations of sexual harassment have resulted in the firings and resignations of many high profile men in politics, journalism, and Silicon Valley. Kantor and Twohey are co-authoring a book on the Weinstein scandal that will be published in the spring of 2019. 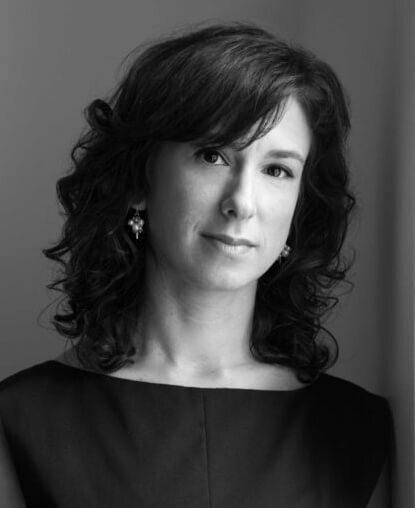 Jodi Kantor was the keynote speaker at the Vermont Women’s Fund in May of 2016, speaking on the impact that journalism has on culture and workplace issues.